As an engineer, Mazlan had the opportunity to travel and work abroad. He has traveled to over 30 countries. Kuala Lumpur has three airports. One at Subang with Flight Code SZB and two at Sepang, KLIA and KLIA2. Both having the same Flight Code KUL. This can be confusing for the first timer but if you fly on any of the above airlines, then you will depart and arrive at KLIA2. Why the same flight code for KLIA and KLIA2? IATA deem these two airports as ONE airport with TWO terminals. Hence, the same flight code. There are not within the same building complex but in separate buildings a kilometer apart. 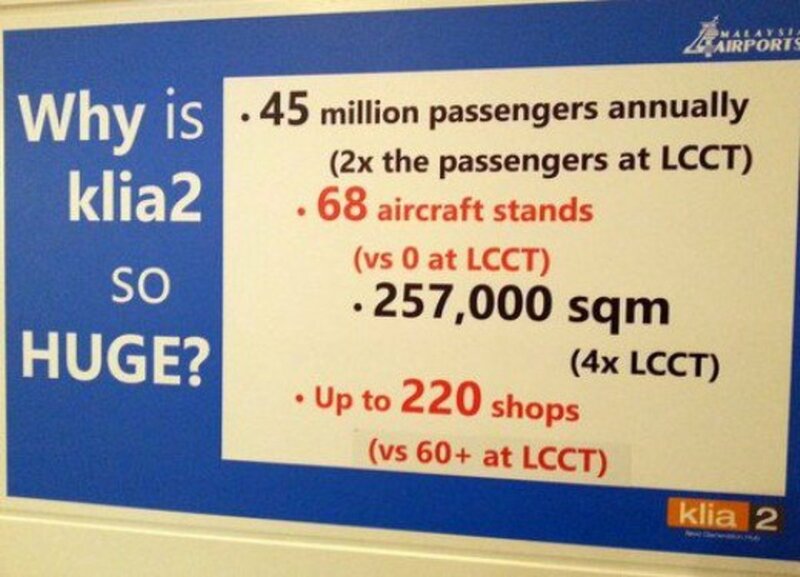 Hence it is not possible to transit airside within KLIA and KLIA2. 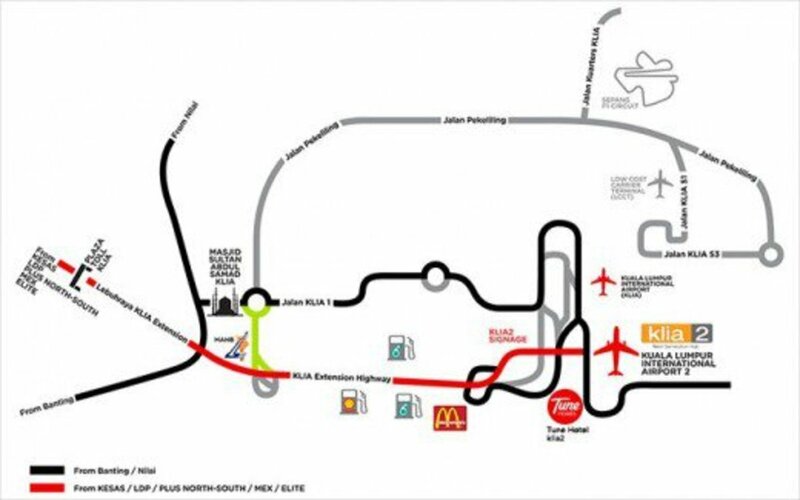 See the section below on how to move to and from KLIA - KLIA2. 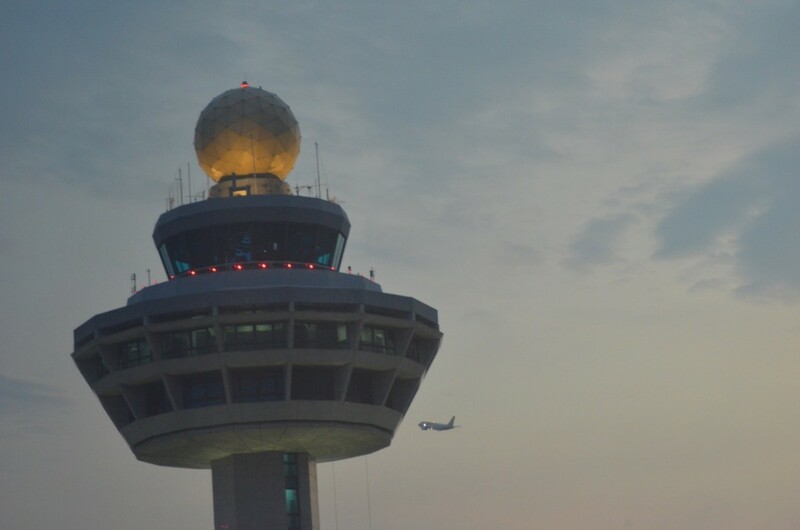 KLIA2 is two kilometres away from the main Kuala Lumpur International Airport (KLIA). To arrive by car, take the same highways as you would to KLIA. 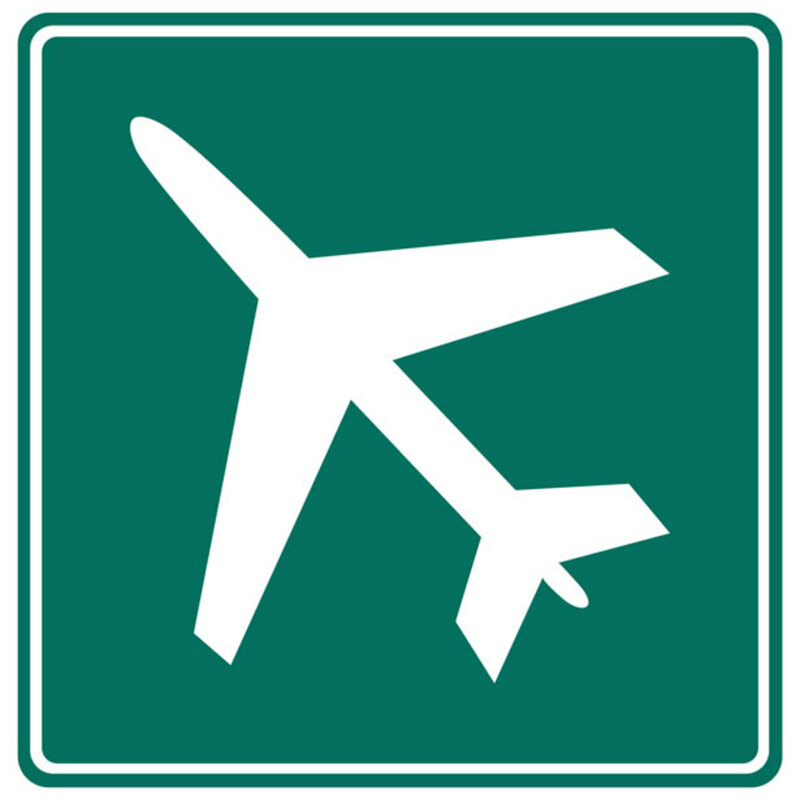 Follow the signage for KLIA. Just before the Petronas petrol station, the signage for KLIA2 starts to appear. Follow the signs and take this slip-road. Drive through the overhead ramp that leads to KLIA2. Take the bus shuttle (every 15 minutes). Located in transportation hub on Level 1. RM2 per person. Take the train shuttle (seven times an hour during peak hours; five times an hour during off-peak. Located in the transportation hub on Level 1. RM2 per person. Take a taxi. If you are in a hurry, this is the best option. There is no dedicated walkway linking the two terminals. • Catch train at Kuala Lumpur Sentral Railway Station. Take a second train to KLIA2. • Longer trip but less expensive. 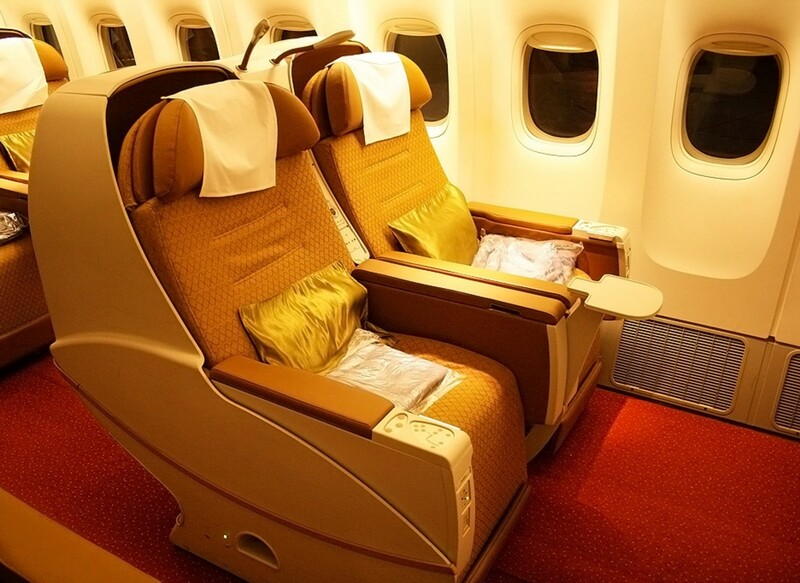 • Departs KLIA2 4:55 a.m. and then every 15 minutes during peak hours Monday through Friday. Runs every 20 minutes on weekends and non-peak hours. • Runs every 20 minutes Monday through Friday during peak hours. Runs every 30 minutes on weekends and off-peak hours. • Departs KL Sentral 5 a.m. every morning. Last train departs at 12: 40 a.m.
• First train departs KLIA2 at 5:48 a.m.. Last train departs 12:59 a.m. First train from KL Sentral departs at 4:33 a.m.. Last train 12:03 a.m. Train tickets on both the ERL KLIA Ekspres and Transit are only good for ERL trains. 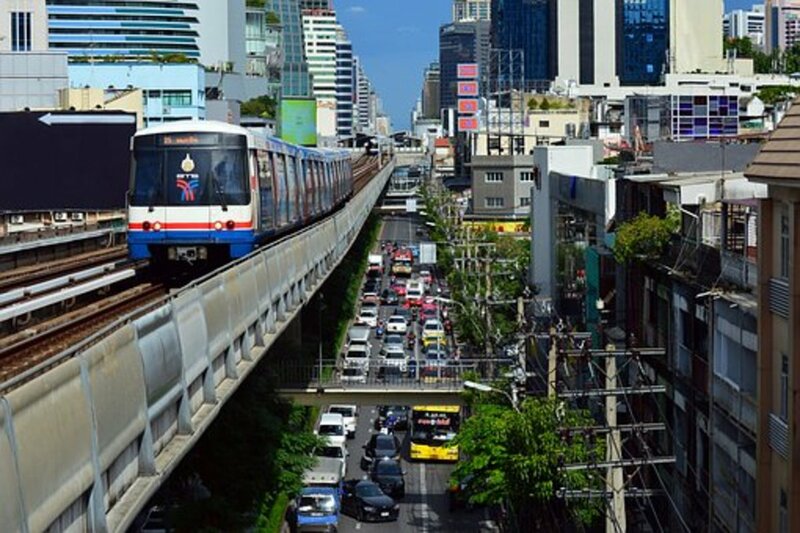 They cannot be used on the city's Light Rail or Mono Rail trains or ib the KTM Inter-City train. Hence, if you do not use the airport train on a daily basis, just buy a one-way ticket. The main ticket counter is on Level 2 of gateway@klia2. There are smaller counters in the Domestic and International Arrival Halls. The ERL waiting platform at KLIA2 is not enclosed except for a small room that is air-conditioned. On a hot day, the humid weather can be challenging, so grab yourself an ice-cold mineral water. Both metered and coupon-based taxis can be found in the Level 1 transportation hub. Buy tickets at taxi counters in the domestic and international arrival halls on Level 2. For coupon-based taxis, the ticket is inclusive of toll charges, if any, and there will be no other charges to be paid to the driver. For a metered taxi, you pay RM2 for airport service to the ground staff who then directs you to the waiting taxi. He will also take note of the taxi registration number in case of future complaints. Your taxi fare is calculated through the taximeter and total cost will include toll charges, if any. As a guide, budget taxi (using the small Proton Waja, about the size of VW Polo) from KLIA2 to most hotels in Kuala Lumpur City Center will cost about RM85, inclusive of toll charges. There are 20 bus lots at KLIA2 with services to Kuala Lumpur City Center, the neighboring townships and areas within and outside the Klang Valley. The bus terminal is on Level 1 in the transportation hub. Ticket counters are in the international and domestic arrival halls. SKYBUS: From KL Sentral to/from KLIA2; RM10 per trip. Frequency: 30-minute intervals. From 1 Utama bus terminal to/from KLIA2; RM15. Frequency: 1-hour intervals. The first bus from KLIA2 departs at 5:00am and the last bus from KLIA2 is at 2:45am. Aerobus: From KL Sentral to/from KLIA2; RM10. Service starts at 4.30am and last bus at 2.30am from KLIA2. From KL Sentral, the first bus at 2.45am and last bus at midnight. Star Shuttle: From Batu 3 Jalan Ipoh KL (RM10), Puduraya KL (RM12), Ipoh (RM42), Teluk Intan and Sitiawan (RM45) to KLIA2. Check out the website for bus schedules. Airport Coach: 30 minutes interval. The first bus departs at 5:00 am and the last bus at 11:00 pm daily from KL Sentral. From KLIA first bus leaves at 6:00 am and the last bus at 12:30 am. Jetbus: From Bandar Tasik Selatan Terminal Bersepadu Selatan to/from KLIA2; RM8. Airport Liner: From KTM Nilai to KLIA2 at Rm4.00. The bus stops at designated areas along the way. See website for these stops and their respective fares and schedules. YoYo Bus: From Ipoh (Bercham, Aman Jaya), Taiping, Johor Bahru and Yong Peng to KLIA2. Check the website for respective fares and schedules. Transnasional: KLIA2 to/from Malacca (Melaka Sentral); RM21.90. Please take note that bus companies will wait for the bus to be filled before departing. During peak hours, that usually takes about 10 minutes. Otherwise it might take about 20 minutes. Travel time from KLIA2 to KL Sentral is about 50-60 minutes, but may take an extra 15 minutes if traffic is slower. Cars: KLIA2 has 5,690 car and 800 motorcycle parking bays in its adjacent, 8-storey car park building. From the parking garage, exit at level CP4 and walk through the shopping mall to enter KLIA2 departure area at Level 3. The parking facilities are open 24 hours a day and are secure. Long-term parking: Long-term parking is only available at the KLIA main terminal building. 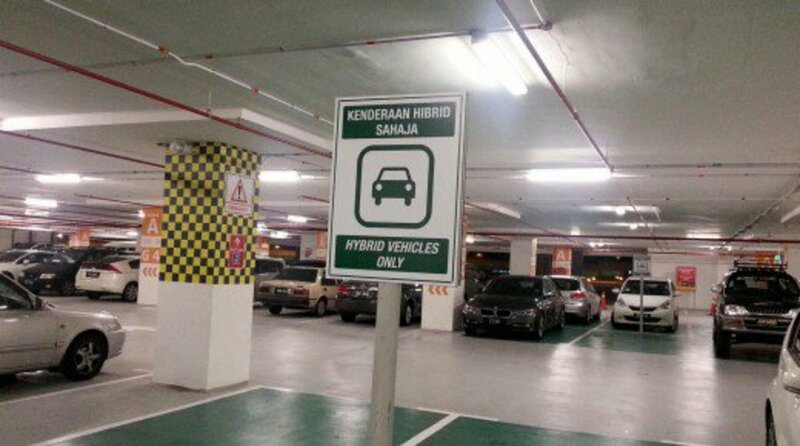 If you choose to park your car there, then take the RM2 bus shuttle from KLIA to KLIA2. The shuttle operates at 15-minute intervals. Valet parking: If you are in a hurry, KLIA2 does have valet parking. RM4 per hour for the first three hours. RM3 per hour for the next four to nine hours. RM2 per hour for ten hours and more. Maximum daily rate is RM46 per day. If you lose your ticket, you will be charged RM50 per day. If you park more than three days, then the fee from the fourth day onward will be RM20 per day (first three day still remain at RM46 per day). Do not forget to pay your parking at the Autopay machines located at car park levels CP1, CP4 and CP7 only. If you have Touch & Go card, you can use this and avoid this hassle. International Departures: After the immigration counters, buggies on the right side ferry passengers to L gates. Buggies on the left side ferry passengers to end of skybridge. International Arrivals: Buggy will pick-up passengers along P and Q gates and will drop them off at the lift leading to arrival level skybridge. Another buggy will ferry passengers to end of skybridge. Domestic Departures: Buggy will ferry passengers from escalator to J and K gates. Domestic Arrivals: Buggy will pick up passengers along J and K gates. Level 1: Transportation hub for buses, taxis, car rentals, and trains. 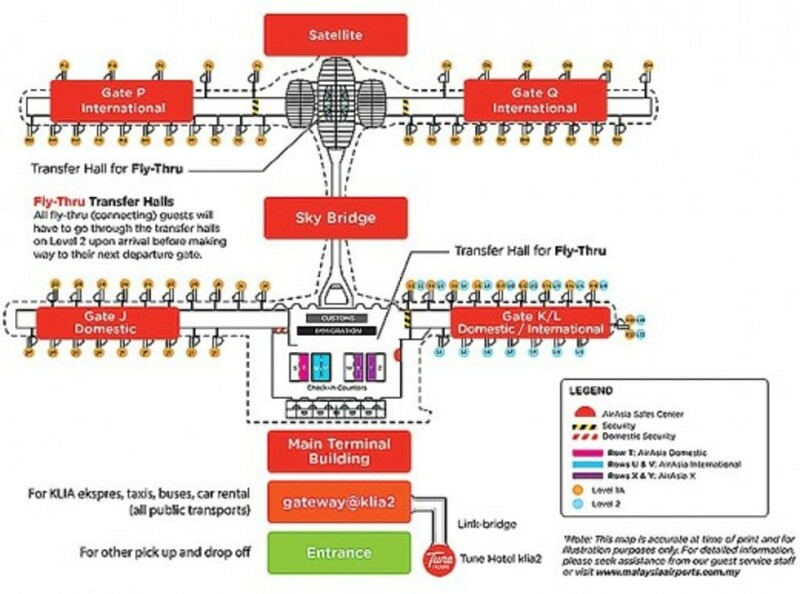 Level 1M: Airport link-bridge that connects KLIA2 main terminal building to Tune Hotel. Level 2: Arrival hall, shops, restaurants, and prayer rooms. Express Rail Link (ERL) ticket office (train platform one level down). Level 3: Departure Hall, shops, restaurants, and prayer rooms. See the KLIA2 Floor Layout Plan below for additional info. It is going to be a long walk from the moment you get off the taxi or train, to check in and boarding the plane. So don't be shy to ask for a wheelchair especially for the elderly and pregnant woman or with small kids. Currently, there are three hotels in and adjacent to KLIA2, along with a "capsule hotel" for budget travelers. If you are in transit, you can use Sama-Sama Express Hotel KLIA2, which is an airside transit hotel located at Satellite Building, next to Gate C5. It is part of the 5-Star Sama-Sama hotel group. This express hotel has 80 rooms that are rented on an hourly basis with a minimum stay of 6 hours. If you are in transit, you don't have to clear Malaysian Customs and Immigration to check-in into this hotel. Check the Sama Sama Hotel website for room availability, rates, and promotions. This budget hotel is adjacent to KLIA2 and is only 10 mins walk to the main terminal building. You don't have to worry about the weather as you will be walking through a covered walkway. If you are a transit passenger, you need to clear Custom and Immigration, in order to use this hotel. It has 312 double rooms, 84 twin rooms, and four family rooms. It also has its own 167 car park bays with an affordable rate of RM2 per hour as compared to the airport rates that starts at RM4 per hour. Room rate varies, so it is best to check the hotel's website for the current rates or for any promotional rates. This 5-star hotel is about 5 minutes' walk from the KLIA arrival hall. 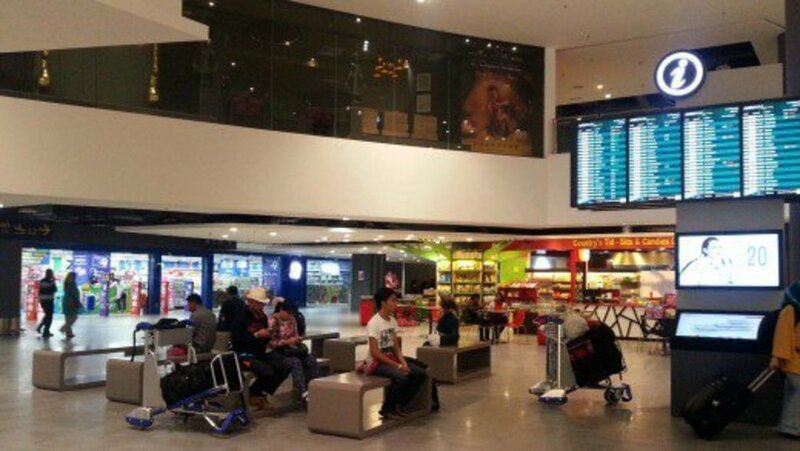 If you take the complimentary buggy ride, it is only two minutes from the arrival hall. As with Tune Hotel KLIA2, you need to clear Immigration and Customs if you want to use this hotel. 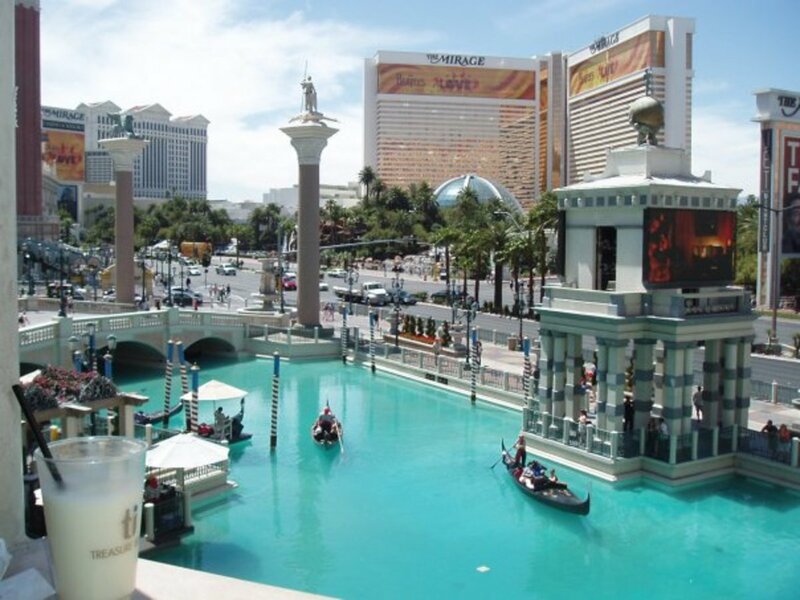 With its 442 rooms of varying types and rates, you will have a choice to fit your budget. If you are a hotel guest, you get a complimentary train shuttle to KLIA2. Check out the hotel's website for the latest room rates, availability and promotions. Need a cheaper option while on transit? Try The Capsule by Container Hotel that offers 79 capsule bedrooms. You have the option of booking for three hours at RM45, six hours at RM70 or 12 hours at RM90. If you don't need the room, you can also buy a la carte rates for shower at RM15 or locker rental at RM20 per day. The Capsule by Container Hotel is located on the 1st floor of the gateway@KLIA2 shopping mall. So if you are a transit passenger, you need to clear Custom and Immigration to use this Capsule Hotel. Gateway@klia2 is a shopping mall within KLIA2 integrated airport complex and has a good tenancy mix of medium to high-end product brands. With over 350,000 sq. ft. of net retail area, it has over 200 shops that spread over 4-levels. Located in between the drop-off and the Main Terminal building, it targets shoppers from travellers, visitors and the residents from the neighboring townships. If you have any last minute shopping or want to 'loose' the local currencies, then you will be spoilt for choices here. 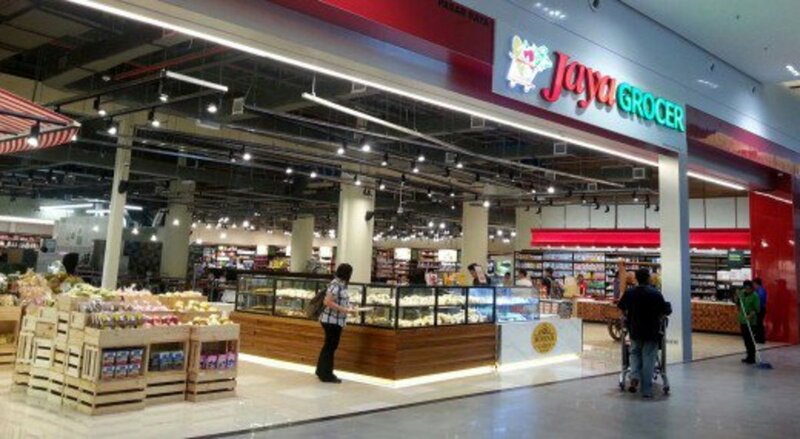 KLIA2 F&B outlets too expensive for you? There many food outlets at gateway@klia2 as well as at the airport areas. If you find the prices too steep for your budget, you can go to the food court or buy drinks and food at the supermarket, which might work out cheaper. Or head over to 7-Eleven at KLIA2 for affordable snack and ample seating area for you to eat, while enjoying their complimentary WiFi! Charging stations are available only at the departure and arrival areas. If you are not at these areas, then you will have to find wall plug points to charge your laptops, handphones, etc. Why Is KLIA2 so Huge? As I had mentioned earlier, there is a lot of walking when you are at KLIA2 and there are not enough seats for people to take a short rest. This is bad for the elderly, parent with kids, pregnant woman, if you have mobility problems or even if you are fit and healthy. The airport authorities MUST provide these basic needs, and do not forget to have more walkalators! The airport was designed to be an airport within a mall, hence the sheer size of the place. Premium spaces are rented out and passengers got narrow passageways, small waiting areas and the inconvenience of the long walk, and walking up & down ramps & escalators. Okay, there are lifts available for those who cannot use the stairs or escalators, but still it is one hell of a walk. KLIA2 is beautiful with many good facilities (that generate incomes for the airport), but to make it even better, I hope the authority will do something on the above issues...to start with! Is there a bus from KLIA2 to KL Sentral departing before 5 am? how do I arrange a buggy to go from Air Asia arrivals in Sydney to take me to the main area? Buggy will pick-up passengers along P and Q gates. Buggy will drop off passengers at the lift leading to arrival level sky bridge. Another buggy will ferry passengers to end of sky bridge. If you need any other assistance, you can call AirAsia Call Centers at least 48hours before departure if you need special assistance like for a wheelchair, etc. Jaideep, you can check-in at KLIA2 airside hotel without clearing custom and immigration - Sama-Sama Express is a transit hotel located inside the transit area of KLIA2 building. Thank u so much for your post. I am Myanmar citizen who will travel from Yogyakarta to Yangon by Airasia and transit in KLIA2 with 14 hours layover (3:30pm to 6am) . Would I be eligible for transit without visa? If yes, Could I stay 1 night in transit hotels KLIA2 like Tune hotel, Capsule by container hotel with TWOV? Or Bary Inn KLIA2 with TWOV? Please advise. Good morning, if my flight to cambodia is at 6.45am by air asia, after I have checkin online, will I be able to enter the departure hall at 12am and stay overnight at the sama sama express? Want to get in early to avoid missing the flight. Shehryar, transit without visa applies to you. Thanks for the quick response sir. Just one more thing, I have a long term Australia student visa and I have a Pakistani passport. Would I be eligible for a transit without visa? Thank you. shehryar, unfortunately, you have to clear immigration and custom, exit KLIA at Level 1 and go through Door 4 for the complimentary round-the-clock bus shuttle transfer services to KLIA2. I will be landing at KLIA and then have a flight to Melbourne from KLIA2. i don't have baggage. Only a hand-carry. Would I need to clear immigration even if I am using shuttle bus which I assume is an airside transfer service. It depends on your budget. Sama Sama Hotel is a 5 star hotel. But nearer to KLIA and about 10mins away from KLIA2 ( AAsia terminal). There's a train connecting these two airports but at that early hour, the train service is not in operation yet. So you have to take a cab ride which is about 5mins from hotel to KLIA2. 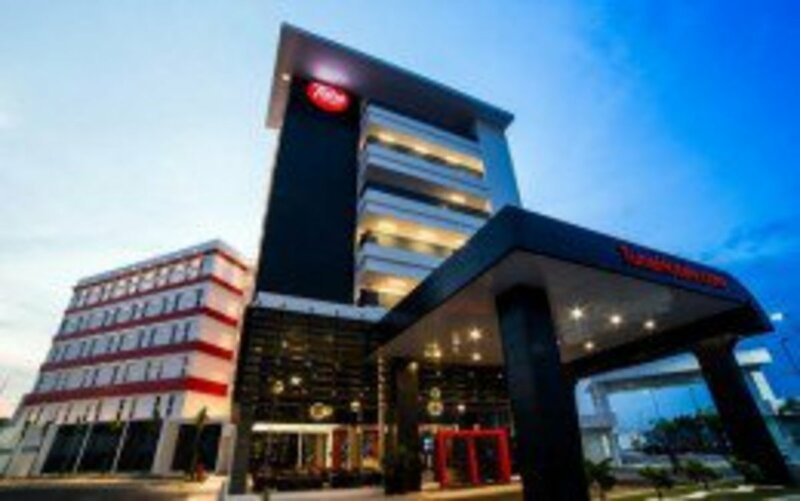 A cheaper option is the budget Tune Hotel which is a walking distance to KLIA2. I would say about 10mins walk. If you dont mind staying at the terminal building and not exiting custom and immigration, you can stay at Sama Sama Express hotel. Or you can stay away from the airport area and choose either the nearby town of Putrajaya, Cyberjaya or Nilai. Brain, yes you have too. We are arriving AirAsia KLIA2 from BKK at 20.10 and departing Malasian Airlines from KLIA at 23.45. Do we need to collect baggage and clear customs at KLIA2 before we catch the train to KLIA? Sorry for the late response. 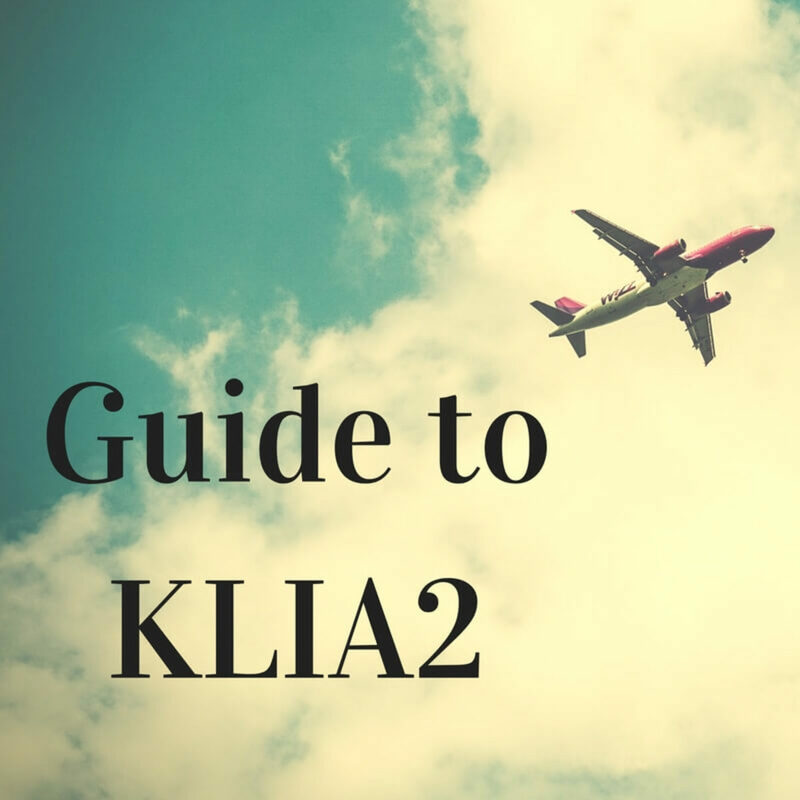 Movement between KLIA and KLIA2 (for low cost airline flights) usually means you have to clear immigration and retrieve your baggage as low-cost airlines do not have the arrangement for your bags to be transferred to your connecting airlines. Air Asia will do that for a fee BUT only for connecting Air Asia flights. Hence, you have to allow sufficient time for these. If you are still unsure, when you check in for your flight, ask the airline staff if you need to retrieve your bag and clear immigration for your connecting flight. For the capsule hotel, you need to clear immigration as the hotel is located outside of the transit area, but within the airport building. If you are inside the transit area and DO NOT WANT TO CLEAR IMMIGRATION and CUSTOMS, then you can use Sama-Sama Express KLIA2 which is located inside the klia2 Satellite Building transit area at Level 3. I take note of your suggestion and will add accordingly. Thanks for contributing and for dropping by. Hope you had a good flight and no issues at KLIA2? Hi Mazlan; thanks for your very useful posting; if you could please add one more information about all those facilities if they need to clear immigration or not. Like in KLIA2 I need to use the capsule hotel ?do I need to clear immigration? I have arrived KLIA2 now need to take flight from main terminal by Qantas ?do I need to clear immigration? I think this is the most confusing part about airports and this will really help other readers. Thanks again for your nice posting. To go to Kuala Lumpur may take you a longer time. BUT if you must go, take the ERL train (abt 35mins travel time) Once you arrive at KL Sentral, take the LRT to whichever location in Kula Lumpur - maybe to KLCC to see the twin towers. I can't read through all these comments so if you can reply to my (probably already asked a thousand times) questions, I thank you in advance! I arrive on Air Asia in KL at 13:40 with a layover time of 9 hrs and 20 minutes. Connecting flight is AirAsiaX to Australia. My question is, what should I do in my layover time? Go to the other terminal? Go on a city tour? I don't feel I need a hotel to sleep, I've also heard wifi is useless here. Joan, you're welcome, it's been a pleasure to help you. Joan, ALL AirAsia flights depart and arrive at KLIA2. So you don't have to worry about changing or moving from one airport to another. Hi! I already booked AirAsia : Surabaya(indonesia) - Kul - Haneda (Japan). May i know is this the airport that i will be arrive n depart to? Do i need to change airport? Also Air asia : Osaka - Kul - Surabaya, will it arrive n depart from KLIA 2 too? Can you please advise - I arrive to KLIA 2 from 08:45, and have international flight at 11:45 from KLIA 1. Is it enough time to get my international flight in KLIA 1? Hi, Mac. Thanks but your arrival and departure time are the mall's closing hours. If you time your return flight from Miri to KLIA2 between 10am to 10pm, you will see more of the shops. Anyway, welcome back and enjoy your stay here. Chrissie, it should be and let's hope your flight is on time. The walk can be about 20 mins so remember that once you arrived. Hello Mazlan, I have booked my AA flight from Pen-Kul-Hnd (flythru), the layover time at Kul is just 2hours 10mins. I am worry as the gate might be closing earlier. Do you think i will have enough time to walk from my domestic arrival gate to Transfer Hall and then to Pier P? I haven't been to KLIA2 though! Steen, both times are OK but if you prefer to spend extra hours in bed, then take the arrival at 10.10am! You have ample time so save that money for souvenirs in Sandakan rather than giving AA extra revenue! How long transfer time should i have in KILA2 ? My flights is with AirAsia from Singapore to K.L (not booked yet), and then with AirAsia from K.L to Sandakan 13:20. Should i book Singapore-K.L with airrival in K.L 8:45 or 10.10. Arriving 10.10 would give me 3:10 hour to get my baggage, go thrugh immigration and check-in for the next flight ? With AirAsia i can book "Premium flex" where i get "Xpress track" which is a dedicated Immigration counter. Do you think that would get me faster thrugh immigration queue in K.L ? Seafood is cheap in Sandakan so don't forget to include this in your dinner/lunch. If you have time, you may want to explore Sandakan Central Market. It is not a tourist place but a good place to see locals shop and haggle for a good discount. Thank you for your help that's great! I will book my flight to Sandakan at 16:55. I arrive in Singapore on 28th May so I might just miss the celebrations! I am excited for Sandakan to see the wildlife etc. I have planned 4 nights/3 whole days - I know it's not nearly enough time to see everything but it'll give me a taster! I just wish I was allowed more annual leave from work! Hi, Laura. Yes, MA flies in and out of KLIA and AirAsia from KLIA2. From KLIA to KLIA2 there's a train shuttle and if you arrive at 10.50am and your AA departs at 16:55, you have ample time for immigration, baggage retrieval, train shuttle and check in for Sandakan. The month-long Tadau Kaamatan or Harvest Festival celebration will end around end May. If you arrive around this time, you might see some of the last parts of the festival which is an excuse to get drunk!! There's a lot of things to do in Sandakan including scuba and snorkeling, and Orang Utan Sanctuary. Hi, thank you for your post on KLIA2. I am planning my trip to Singapore & Malaysia in May/June 2017. I am flying from the UK to Singapore (short stop off at KL via MA). I then have a flight from Singapore to KL which arrives at 10:50 with MA so I guess I will be arriving at KLIA1 terminal. I am then looking at a flight to take me to Sandakan with AirAsia. From your post, this will be from KLIA2 terminal? The flight I'm looking at departs at 16:55. Will this give me enough time to do immigration into Malaysia, change terminals and check in to my next flight? travelingsoul, that 1 hour window is too short. You hv to get your bag then chk in and go through immigration and walk to your gate, which can be as far as 20 mins walk. U should get at least 2 hours. Flight to Jakarta is always full so you get long queues for that sector. If you have not done any booking yet please change. Good luck! Please do an online check-in the night before so that you can dash to the departure area as fast as you can. KLIA2 is sprawling and there's a lot of walking. Give yourself at least 30mins from the moment you get off the train to the departure gate. Unfortunately, you have to exit and re-enter. I'm planning to book flight from KLIA to Hanoi, departure time will be 6.30am, Airasia. Is it possible for me to catch the first train from KL Sentral (at 5.00am) to KLIA2 and be on time for my flight? I probably wont have any luggage to check in, just my carry-on. Hi, I plan to arrive at KLIA1 (Ethihad) and need to go KLIA2 to catch the Airasia flight. I have no baggage to send. In this case, should I go to immigration or can go transit hall and use transit train between 2 terminals ? Is there any liquor shop within KLIA2 Transit Area? Hi ordinarytourist. I am sorry to hear of your bad experience with the KLIA2 staff. There are usually very helpful and polite. I do hope the Airport authority read this posting and take corrective action. Thanks for sharing and again, on behalf of my countrymen, our apologies and hopefully this will not happen again. Staff at transport hub KLIA2 are the worst. They dont treat foreigners fairly, they're rude, poor english. Very bad experience. You better check on them and teach them some manners. Hi Samy. The airport authority will determine which flight will land at which pier depending on the traffic condition, so I cannot answer your query. Anyway, it doesn't matter which pier it will be as it offer no advantages or disadvantages to you. Hi Ken. Apologies for this late reply. It depend on the ticket that you buy. If your AirAsia ticket is the FLY-THRU ticket, i.e. 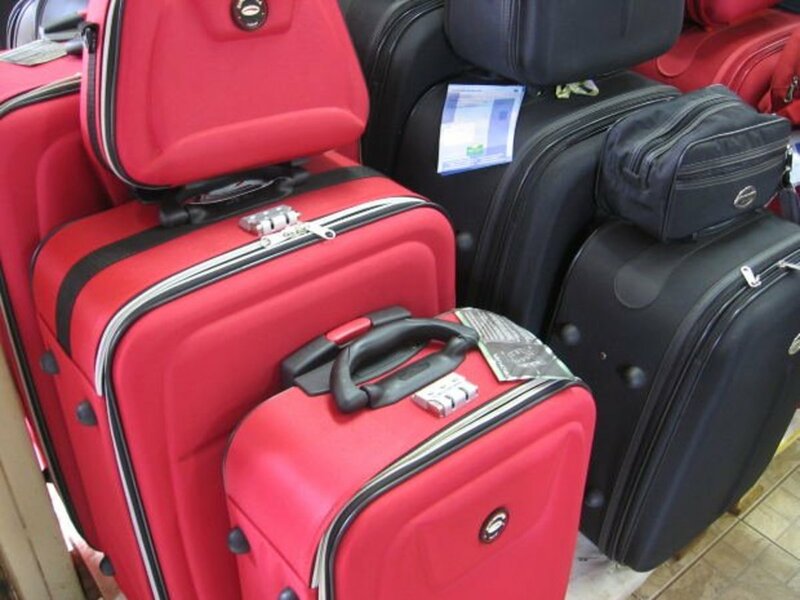 your transfer from one sector to another sector without going through immigration, custom and baggage retriever, then you don't have to clear immigration. This type of ticket is more expensive. So pls check status of your ticket. Normal ticket means you have to clear immigration, custom and collect your bag and check-in again for your next flight sector. I am coming from Sri lanka. Are we landing at pier Q or pier L? I will be traveling from melbourne to Penang by air asia in 4 days to start sudies at PMC. When i land in KL do i have to clear immigration or can i go straight through to Penang and clear immigration there? PMC says I must travel straight to Penang without 'leaving klia2'. Hi Sunil. Yes, there's a duty free liquor shop at the transit/departure area & It is1 ltr per person. Enjoy your holiday! Hai,I am going to Bali from Kolkata by Air Asia flight and have a stopover at KALI2 for 6hrs. May i get a duty free liquor shop in the transit hall; and could i carry 1ltr. to Bali in cabin luggage.Pls. advise. Hi Monir. As long as you do not exit the arrival and departure area and go through the immigration, you don't have to worry about visa. Since you have only hand luggage, once you arrived at KLIA2, check the arrival/departure information screen for your departure gate number. To go through one departure gate to another gate, you don't have to go through immigration as you are on international flight on both sectors. 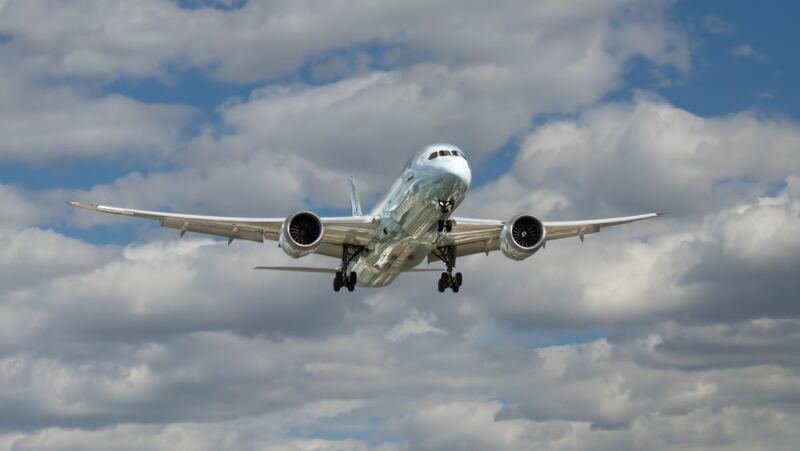 However, should you encounter any problems at the airport, get the airport staff or the airline staff to assist you. They are very helpful and will be there to help you. Have a good trip and enjoy KLIA2, which now have further improvements made to help passengers. Hi Monir. Your flight connection at KLIA2 from Malindo Air to AirAsia flight is on the same terminal. You don't need a visa when you are on transit, provided you don't exit the arrival/departure area of the airport. Hallo, thank you so much for the information. My friend and I, plan to go Bali from India. So route will be Banglore - Klia2 - Bali. As per Im an Indonesian passport holder, I didn't need visa to entering Malaysia. But my friend is Indian passport holder, is he must apply visa 1st for clearing immigration if we didn't use fly thru flight by Air Asia? I mean 2 separated ticket in the same day. Or only choice is fly thru? Transit for more than 6 hours, and in transit hall only might be bored for us. Can we go to Gateway after entering transit hall? the free transit for indian transit passengers is there or lifted? It depends which gate is your plane from Perth and the plane leaving for HCM City. If your connecting boarding pass do not show the Gate number, look up on the information screen for your flight number. Then follow the signage for this gate. I just bought the flight from Perth to Ho Chi Minh, transiting at Klia2. It means that I have to go to the Transfer Hall after arriving at Klia2. However, according to the Klia2 Floor Plan image above, there are 2 of them, one between Gate P and Gate Q, and the other one between Gate J and Gate K/L. So which one should I go to? And which Floor is it? Hi Sourish. 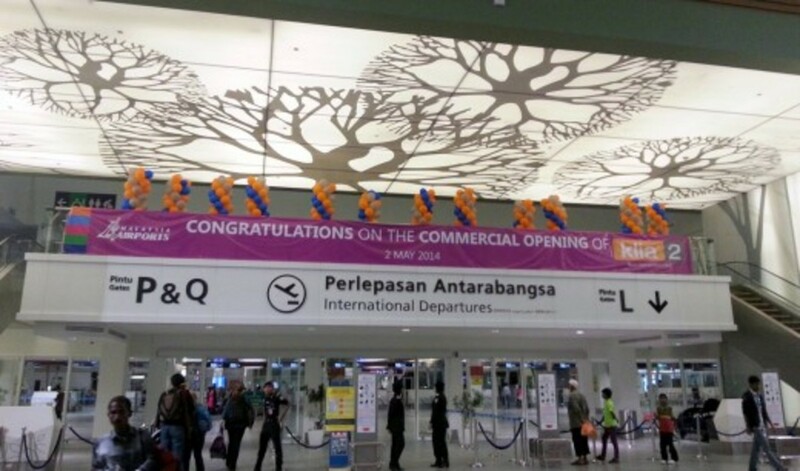 Signage and public annoucement at KLIA2 are in English as well, so you will have no problem. If there are any, you can get assistance from the airport or airline staff. They are very helpful. greatstuff, thanks for your reply. Yes we have fly-through ticket. I am only worried about that, after landing at KLIA2 is there sufficient sing of international transfer in English or can I ask for the help form crew member or airport staff. Hi Sourish. 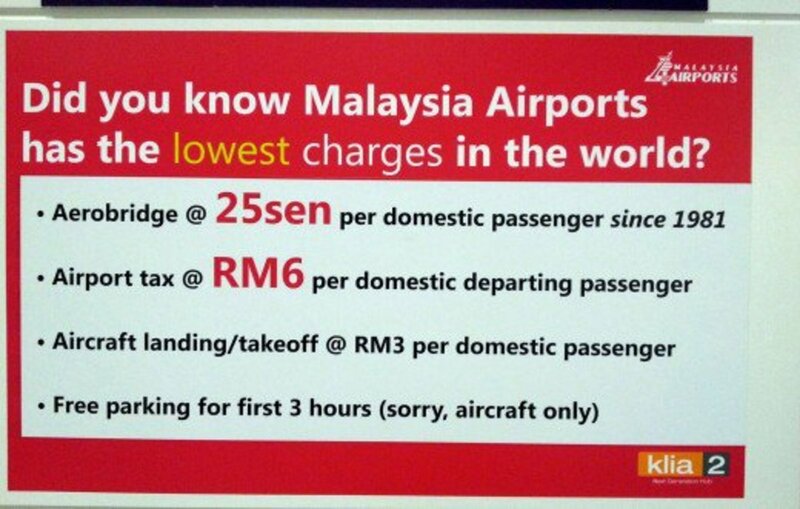 International transfer at KLIA2 should not be a problem. 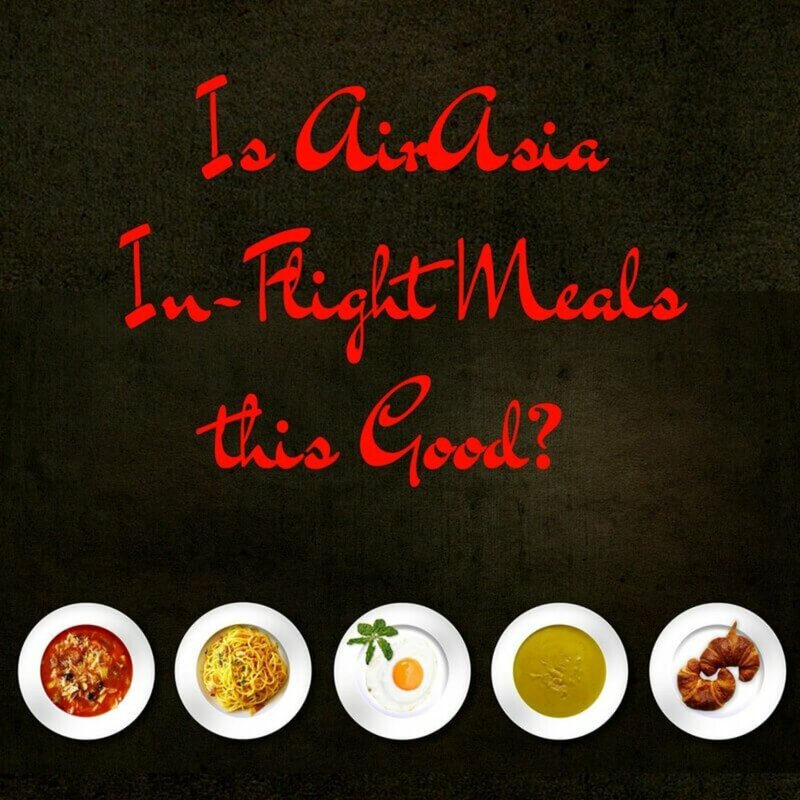 If you are on AirAsia flights for India-KLIA2-Bali make sure you buy their Fly-Thru ticket. This way, on arrival at KLIA2, your can proceed straight to the boarding gate without having to collect your bags. Remember that this is a low cost airline. Hence, you have to pay for every convieniences that you need, unlike the full service airlines. Have a good vacation in Bali. Hi, thanks for your useful information of the KLIA2 airport. In this month we will be going Bali via KLIA2 from India. Is there enough sing through which we can follow for an international transfer or it will be problematic for us to find out. Hi Paulie. Thanks for the visit and the compliments. 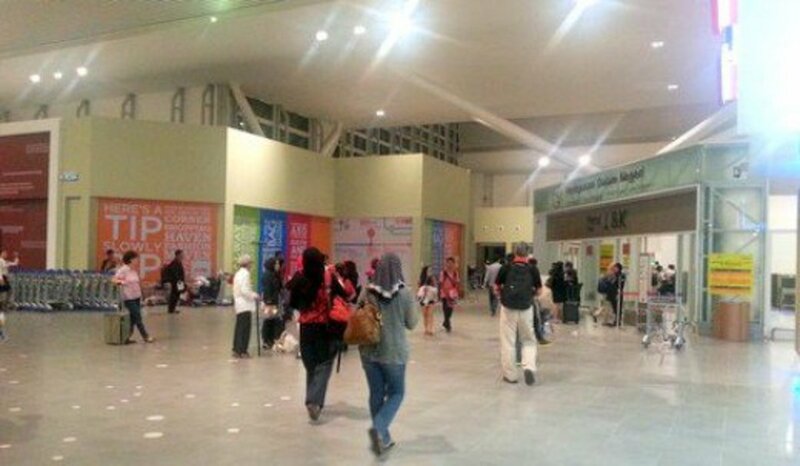 Be sure to be at KLIA2 way ahead of your flight time, if you want to explore this new low cost air terminal. As mentioned in my article, the place is huge and you might get carried away with the shopping and missed your flight! Have fun in Taiwan. Hi - brilliant page - thanks for all the information. Really looking forward to exploring the new airport in a few days time. Heading to Taiwan via KLIA2. Hi gais. Unfortunately Tiger airways do not have this kiosk at KLIA2. You have to proceed to their check in counter for the boarding pass. To print boarding pass is there kiosk for tiger airways? 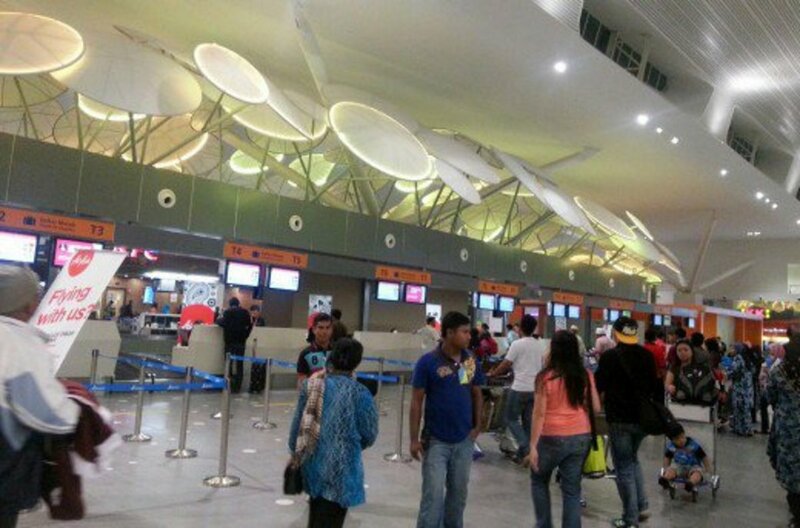 Is there any ticket counter of Air Asia or other airlines at KLIA 2? Hi Courtney. Thanks for stopping by. The international transit area has a fair selection of duty-free shops & F&B outlets. There's the free Wi-Fi as well if you are bored. If you go through Immigration, check your visa requirement. 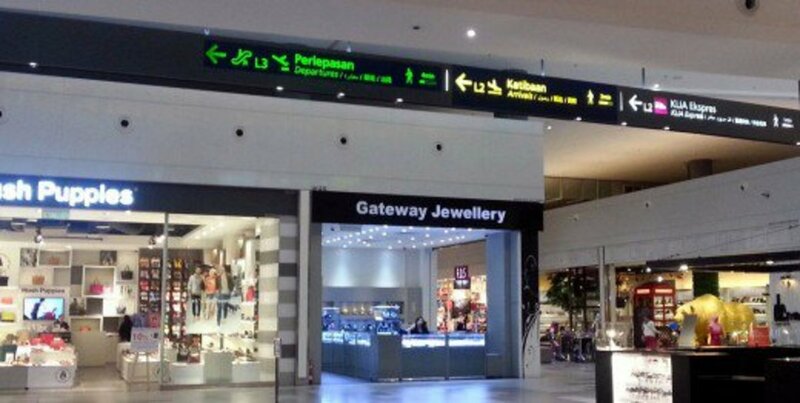 There are more shops at the gateway@klia, the adjoining shopping mall. Take note the shop closes at 10pm. Alternatively, you can take the 33mins ride from KLIA2 to the city center (KL Sentral train station). When you arrived at the KL Sentral station, ask for direction to the LRT station that will take you to KLCC, the site for the tallest twin tower building in the world. The ride should take about 15mins max. Exit at the KLCC station. At KLCC, you can go to the Suria shopping mall, take the sky bridge that adjoins the two towers or go out to the nearby park and take photos of KLCC etc. There are more things to do at KLCC such as the art gallery, indoor aquarium etc., but you may not have the time. For F&B, there's a huge selection but if you are on a budget go to the food court (on 2nd and 4th floor). It has a good selection of local, Asian, Middle Eastern and western foods. Please time your journey and take charge of your time diligently. Since you have the boarding pass for your next flight and no luggage to check in, be back at KLIA2 at least 1 hour before your departure time. The ERL train ride from KLIA2 to KL Sentral and back will take total 1hr 15mins inclusive of waiting time (may vary depending on your arrival time - pm/am/peak hours/off peak). Ride to and back from KLCC/KL Sentral about 30 mins. If you still have time to spare, you can cross the road to the next mall, KL Avenue. So manage your time well. Hope you enjoy your short stay here. teaches12345, this new airport terminal for low cost airlines is way too big and you may miss your flight if you get carried away with the shopping! Thanks for the visit. This is interesting information. It seems the airport has much to offer a weary traveler.